Made his debut with Zalgiris during the 2009-10 season. Signed for the 2010-11 seaosn by Sakalai Vilnius. 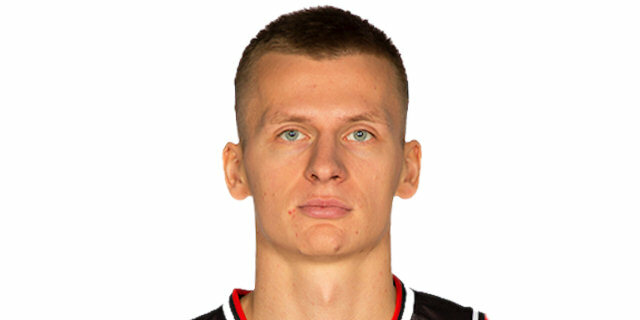 Signed for the 2012-13 season by Panevezys Lietkabelis. On March'13, signed by Neptunas Klaipeda. In December'17 signed by BC Rytas Vilnius.